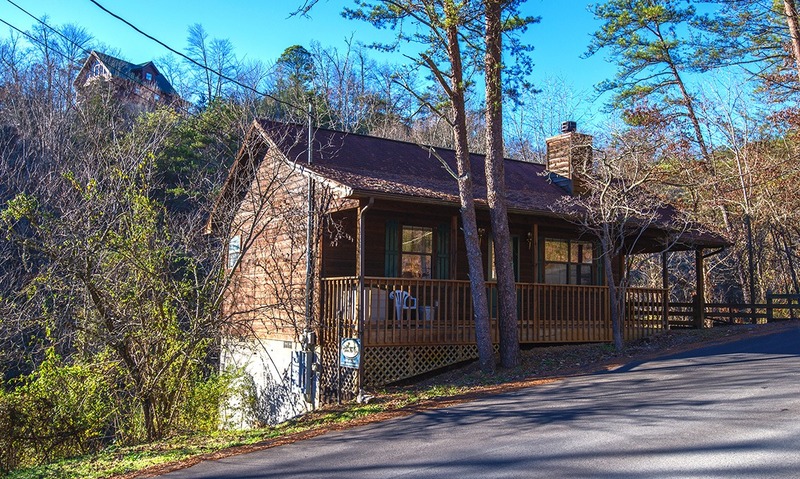 Step into the tranquility of the Smokies and breathe in crisp mountain air from the moment you arrive at Shades of the Past, your home sweet home in Pigeon Forge, TN! 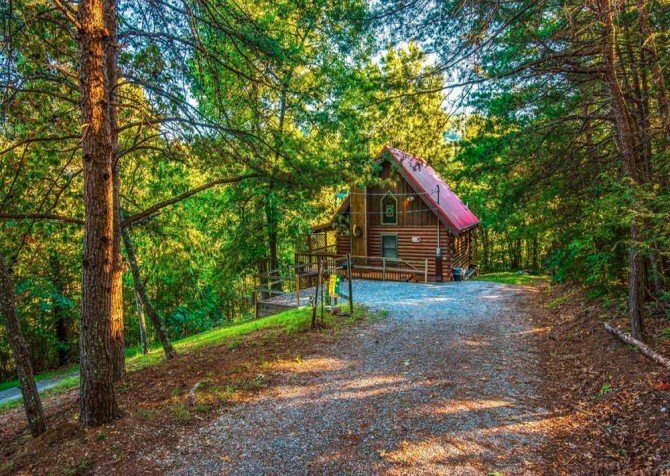 This 1-bedroom, 1-bathroom cabin can comfortably accommodate up to 4 guests, making it ideal for romantic getaways and convenient for vacations with the kiddos or a couple of pals. 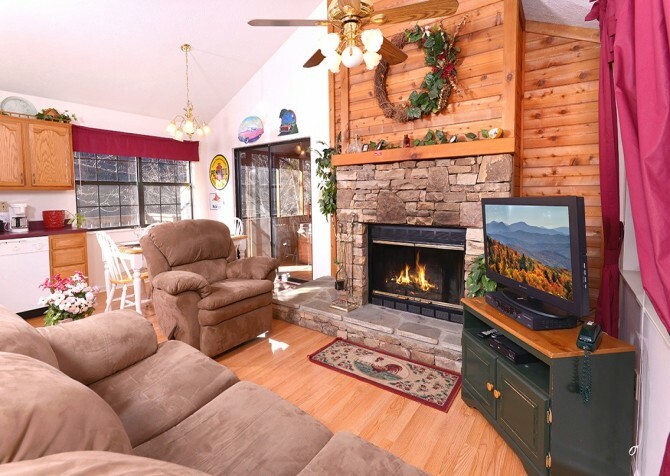 Offering a cozy and comfy interior with a stone fireplace, flatscreen TV, queen-size bed, and an indoor jetted tub, this Smoky Mountain abode welcomes you with open doors. Even the outdoor spaces are inviting, with a screened-in hot tub, open-air deck, charcoal grill, and charming wooded and valley views! What’s not to love about this cabin less than 4 miles from downtown fun? Pack your bags and bring your loved ones for a relaxing time in the Smokies at Shades of the Past. 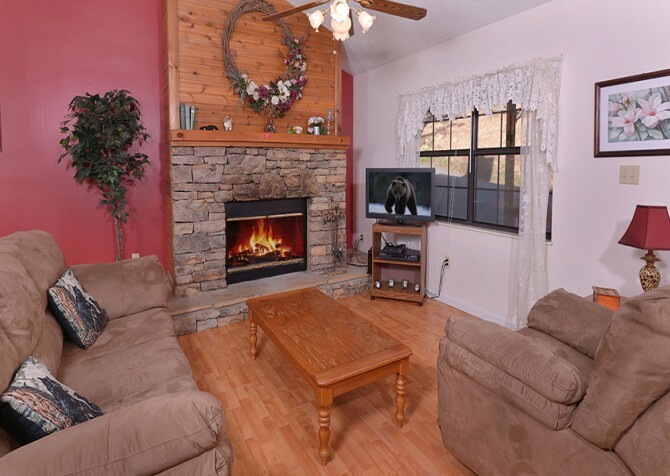 Inside, you’ll immediately be greeted by the warm living room, featuring a grand wood-burning fireplace, plenty of natural light, a suede sofa with matching recliner, plus a flatscreen TV with DVD player. Curl up with a new book or recent Redbox release with your furry best friend by your feet and love one by your side. 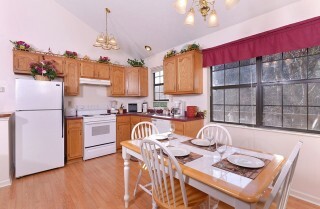 On chilly eves, light a toasty fire and grab a mug of cocoa from the nearby kitchen. 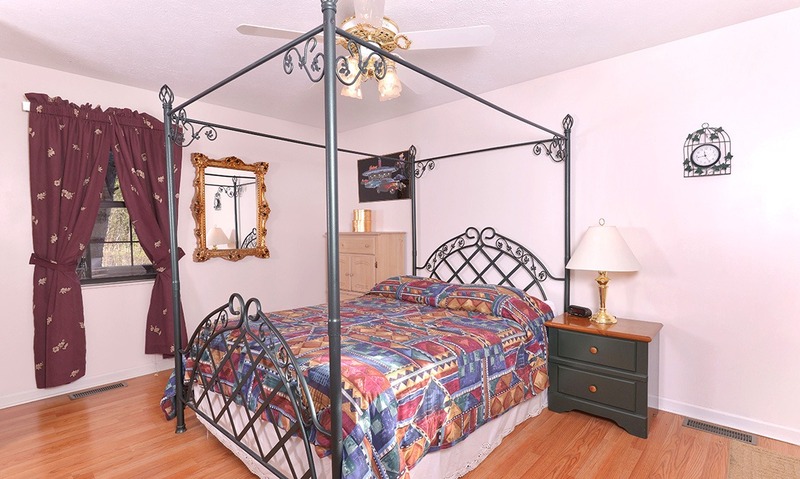 On summer days, flip on the handy ceiling fan to keep cool with a glass of lemonade in hand. 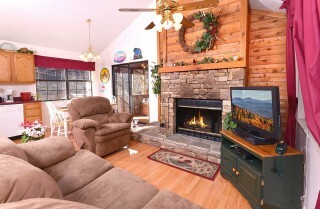 No matter the season, this cozy living area is sure to become a favorite hangout space at the cabin. 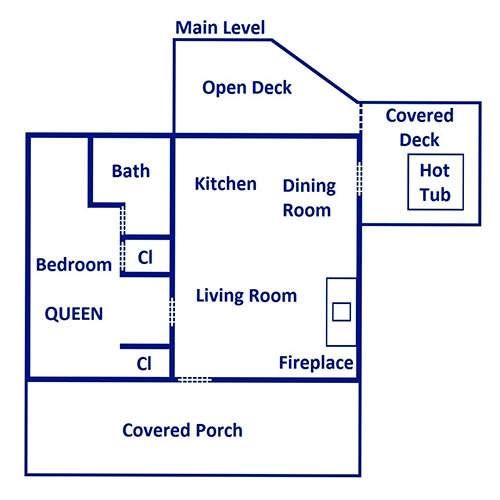 Featuring an open-concept kitchen, Shades of the Past makes it easy to prepare and serve meals without pausing conversation or your favorite film. Find all the tools and appliances you’ll need to whip up simple dishes or fancy feasts, including a coffeemaker, toaster oven, range, refrigerator, pots and pans, and a stainless-steel double sink. There’s even a handy dishwasher so you don’t have to waste time cleaning. Encouraging meals at the cabin, the dining area at Shades of the Past lies just off the kitchen, making it easy to grab seconds or dessert. 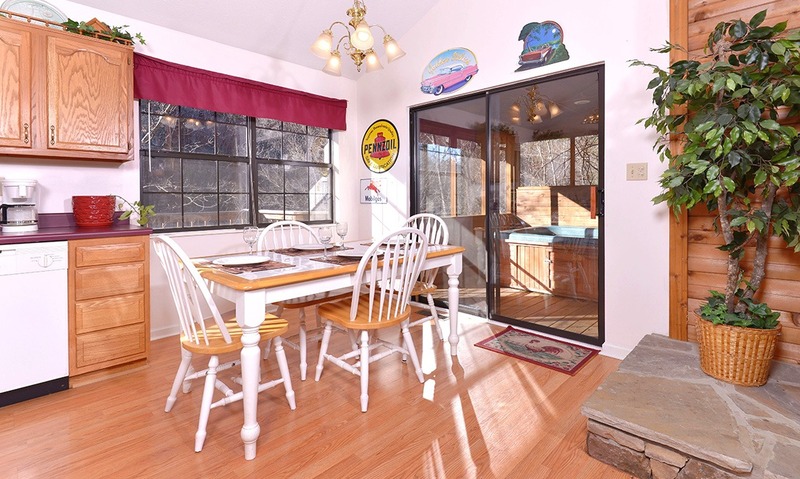 The table features white tile and wood trim plus 4 matching chairs. Best of all, this space harbors a large, double-pane window and sliding glass door, letting in tons of natural light. Dine and snack anytime, clear the table for board or card games from home, check emails, or sip coffee with the sunrise. Celebrating a special event or anniversary? 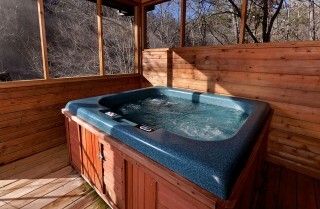 Romance your love with our Romantic Dinner for 2, one of many gift options with Cabins for YOU. Open the elegant French doors to the spacious bedroom, harboring a queen-size canopy bed, wall-mounted mirror, 2 closets, a bureau, nightstand with reading lamp, ceiling fan, and an indoor jetted tub. 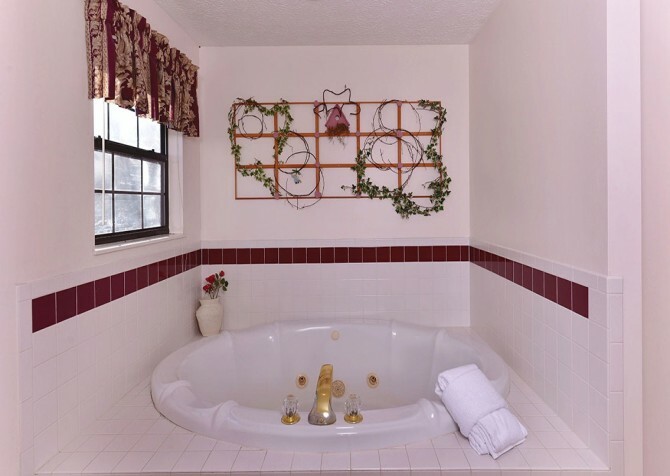 This master suite even comes with a private en-suite bathroom with a stand-up shower, perfect for a quick cleanse after a hike in the national park. If little ones or additional guests tag along, the living room’s sleeper sofa provides an extra comfy place to rest. 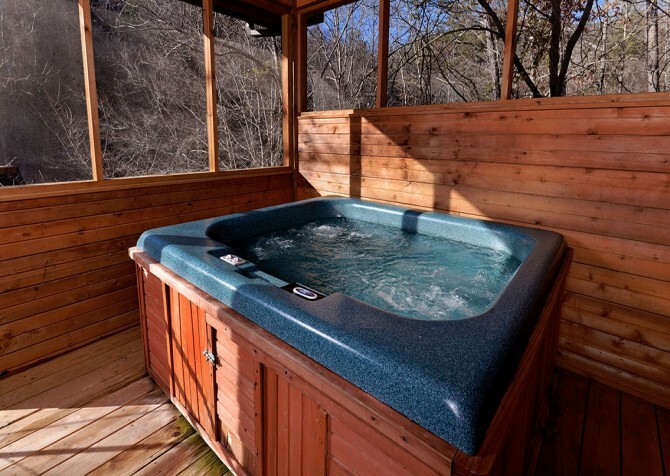 Pull back the sliding glass door and venture into the bubbly hot tub for a soothing soak rain or shine on the screened-in deck. On bright days, head onto the sun deck and fix barbecue spreads with the charcoal grill on the sun deck. 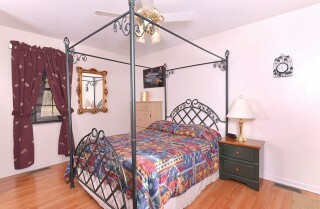 With seating for 2, this space is also perfect for sipping hot tea with morning songbird tunes. When you’re ready to head to town, easily walk down the ramp to the car parked in the flat, gravel driveway. 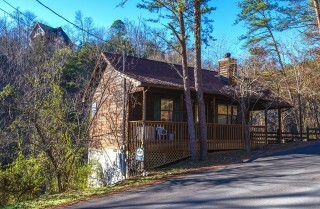 Besides a fully equipped kitchen, cozy living spaces, and a romantic master suite, this cabin also features comforts of home like a CD player, ironing board, and complimentary high-speed Wi-Fi to make your Pigeon Forge stay as convenient as possible. Our Cabins for YOU blog will keep you up to date on local events, hot attractions, and must-try foods in Pigeon Forge, so stay connected and make the most of your Pigeon Forge stay with Cabins for YOU! 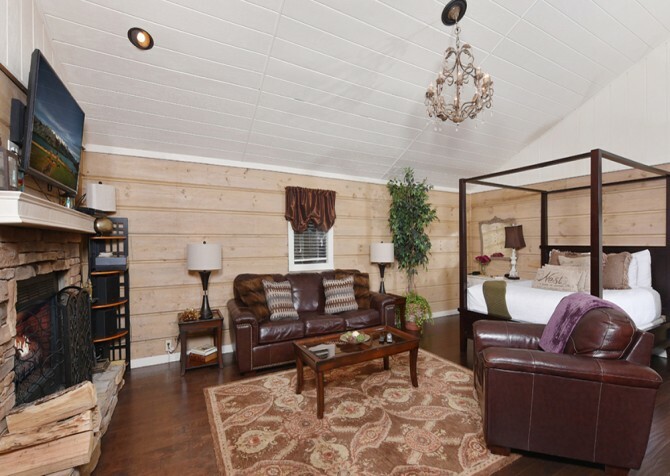 Shades of the Past is conveniently located less than 4 miles from downtown Pigeon Forge, which means you’ll have easy access to tons of delicious restaurants, unique shops, and popular attractions! 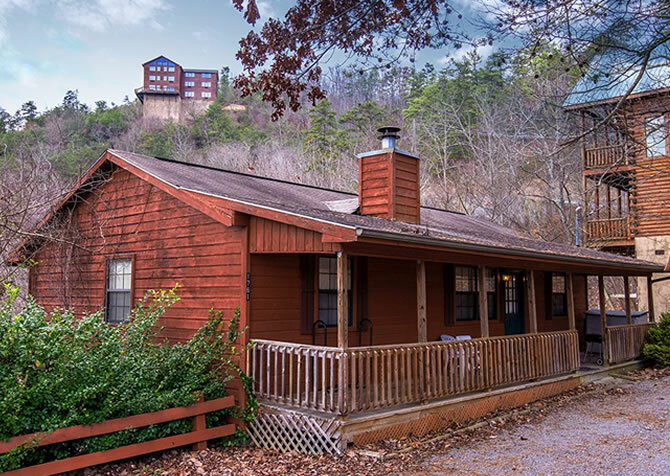 Less than 4 miles from Shades of the Past is a family-friendly attraction you must visit at least once during your Pigeon Forge stay. With shops, restaurants, live music, and world-class roller coasters, Dollywood has a little something for everyone. For a relaxing afternoon of good food and shopping, head to the The Old Mill Square right off the Parkway in Pigeon Forge. 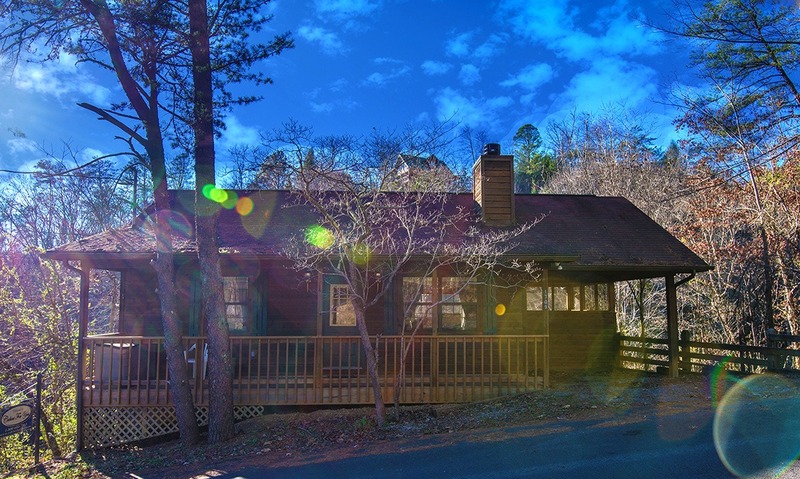 You can take a quiet walk around Patriot Park before enjoying a delicious brunch or dinner at The Old Mill Restaurant. Another versatile attraction is The Island. 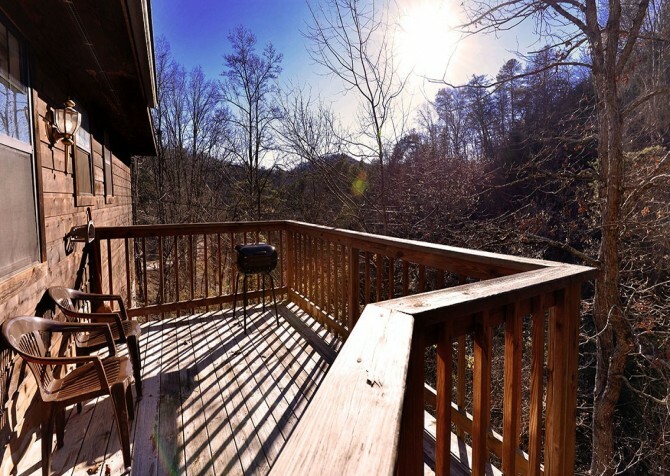 Here, you’ll find Paula Deen’s Family Kitchen, Ole Smoky Moonshine, and the 200-foot Great Smoky Mountain Wheel, offering amazing views at every turn!